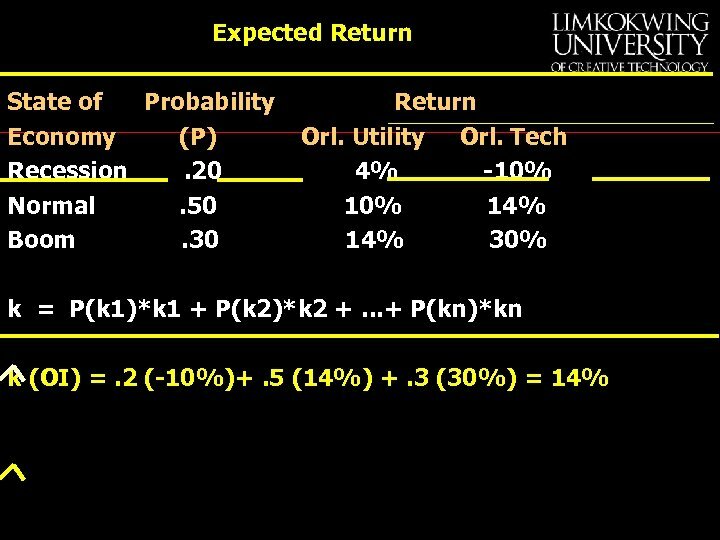 For a Treasury security, what is the required rate of return? 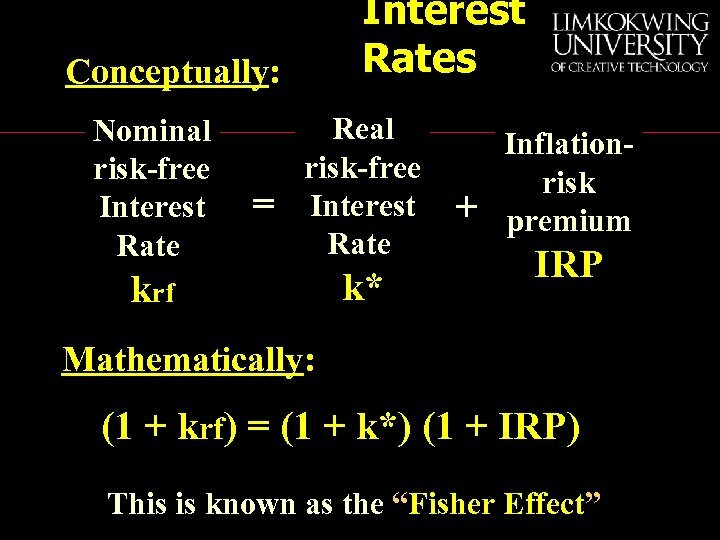 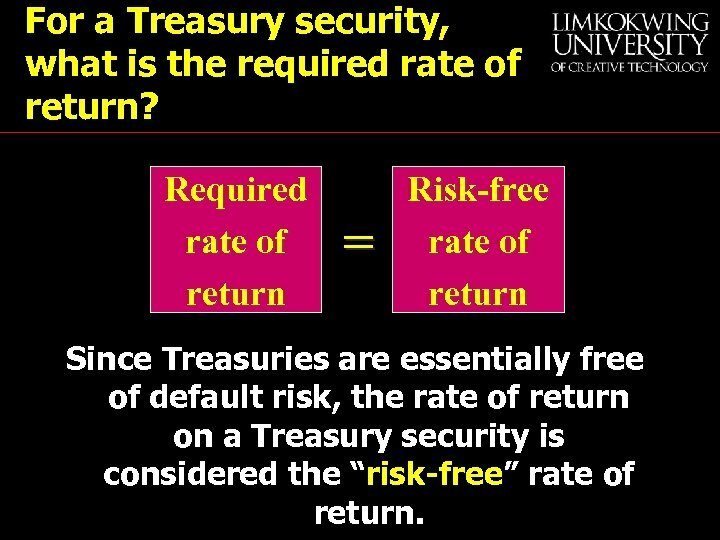 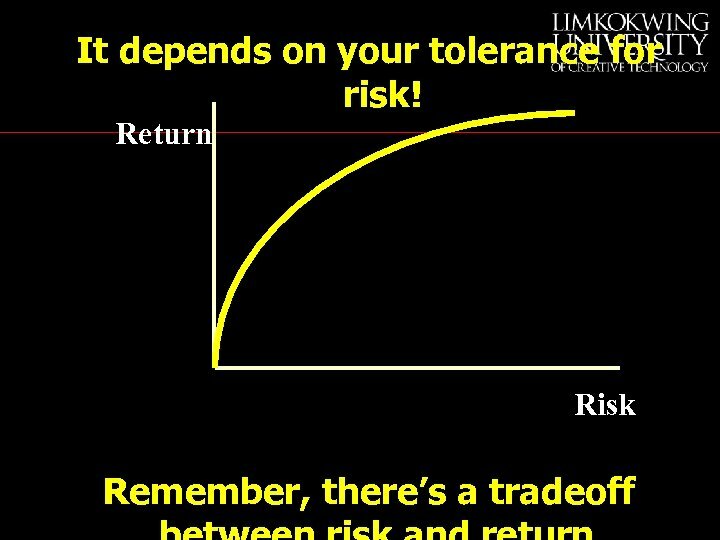 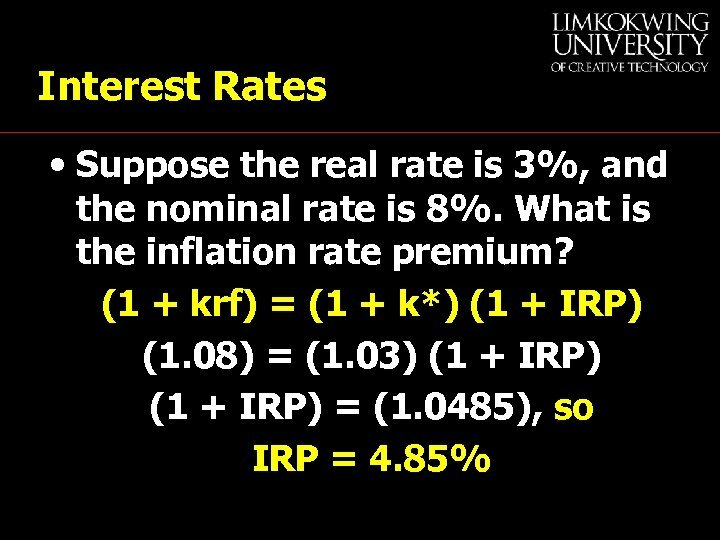 Required rate of return = Risk-free rate of return Since Treasuries are essentially free of default risk, the rate of return on a Treasury security is considered the “risk-free” rate of return. 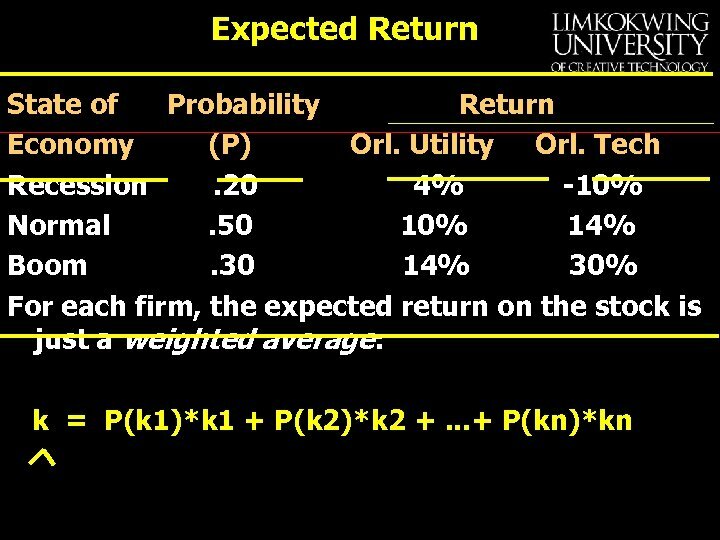 For a corporate stock or bond, what is the required rate of return? 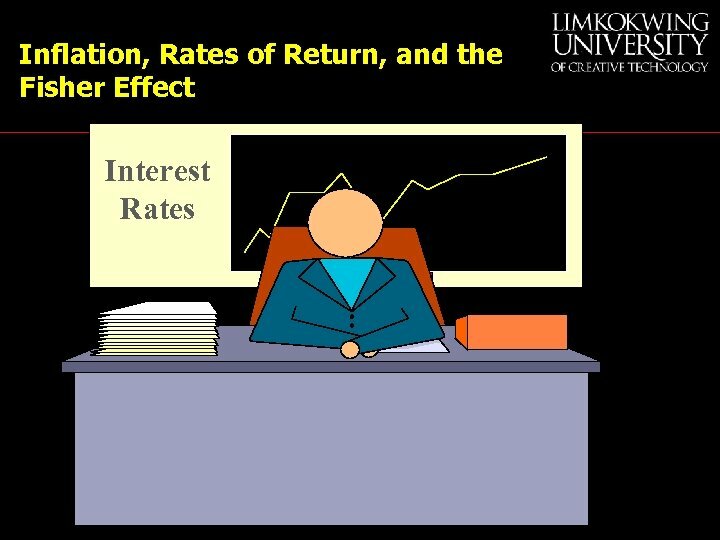 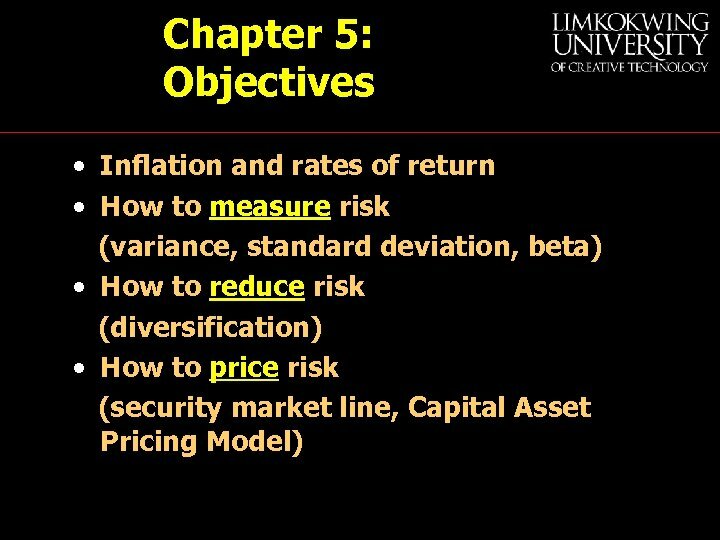 Required rate of return = Risk-free rate of return + Risk premium How large of a risk premium should we require to buy a corporate security? 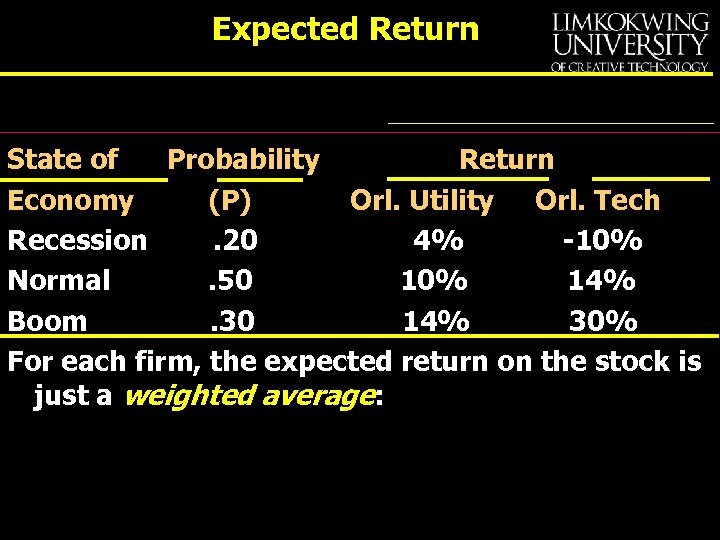 Returns • Expected Return - the return that an investor expects to earn on an asset, given its price, growth potential, etc. 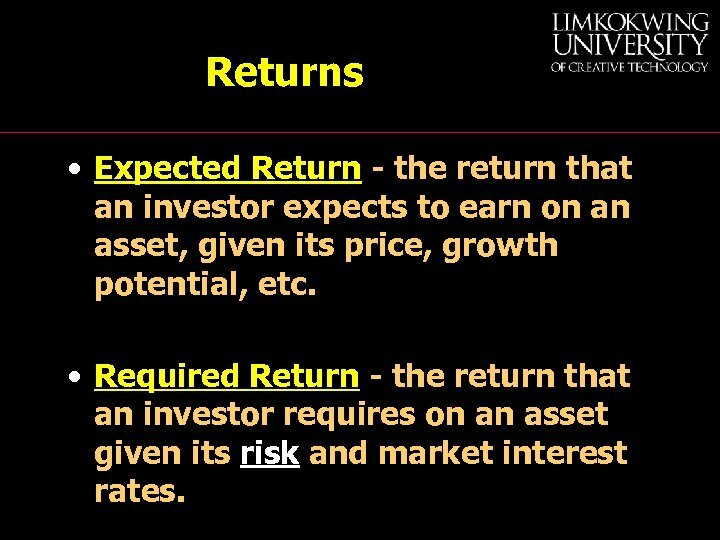 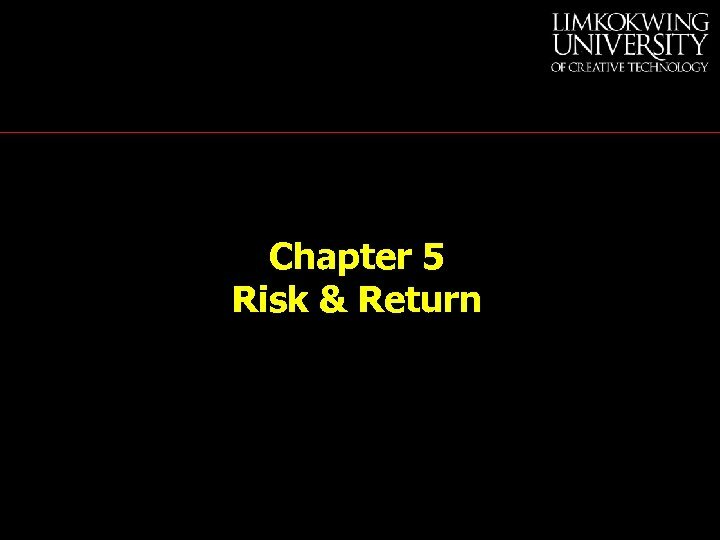 • Required Return - the return that an investor requires on an asset given its risk and market interest rates. 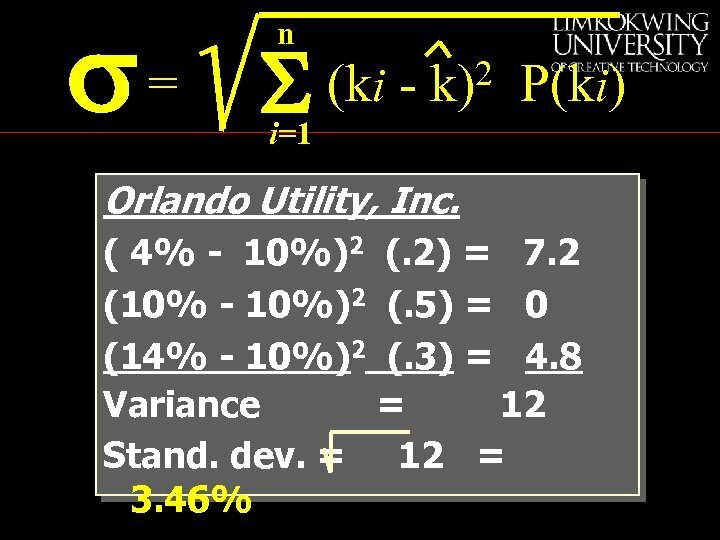 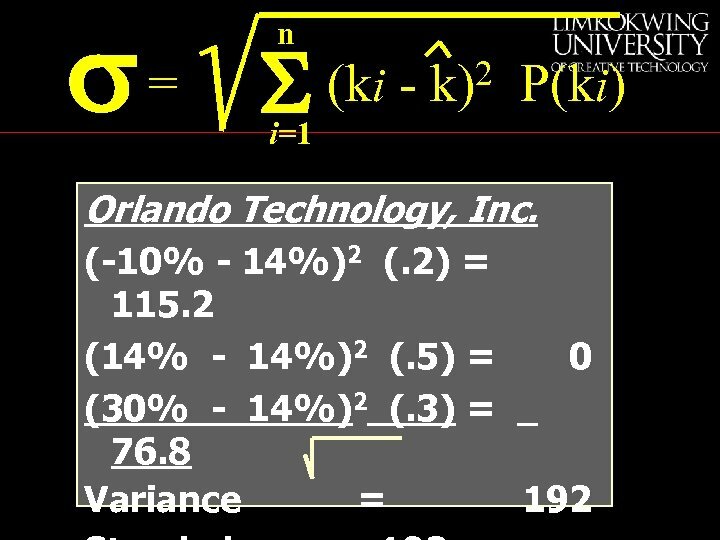 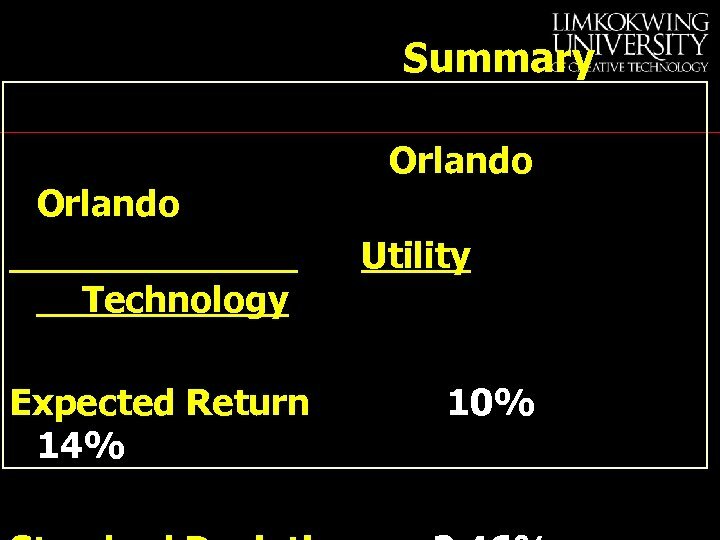 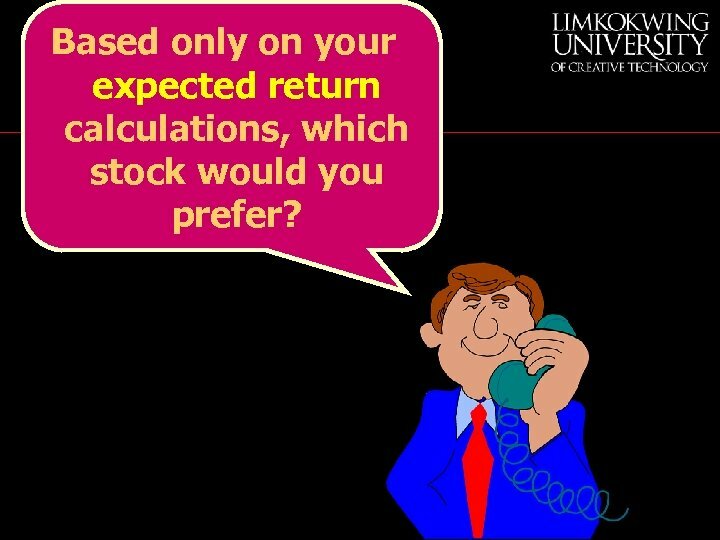 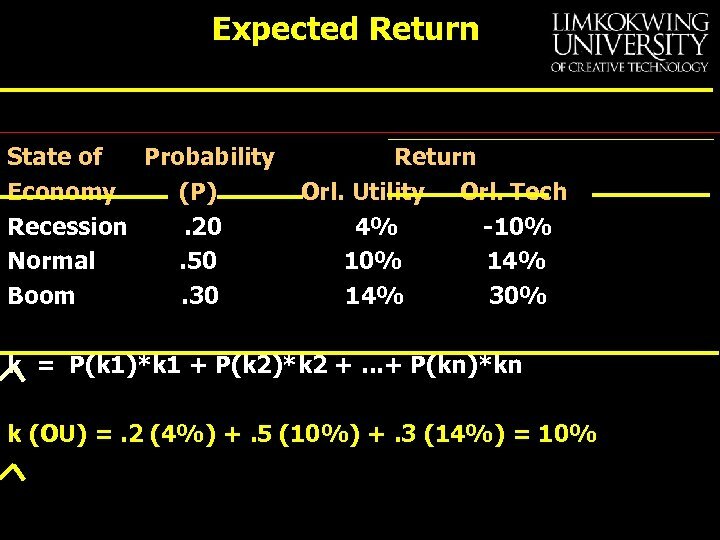 Based only on your expected return calculations, which stock would you prefer? 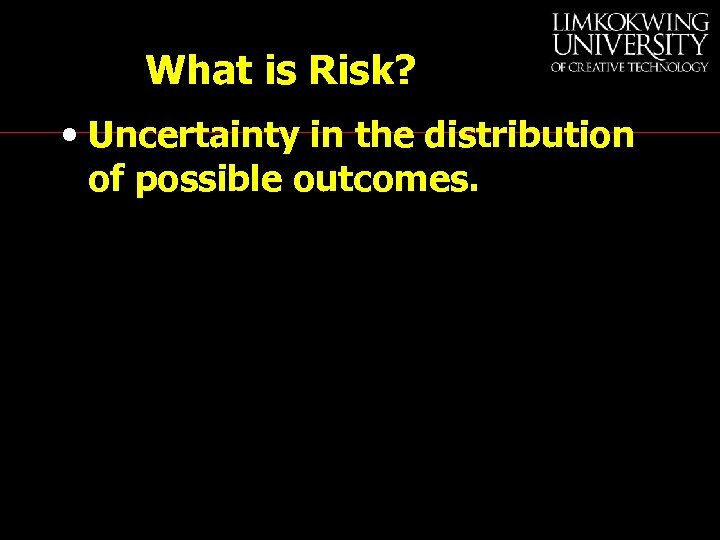 What is Risk? 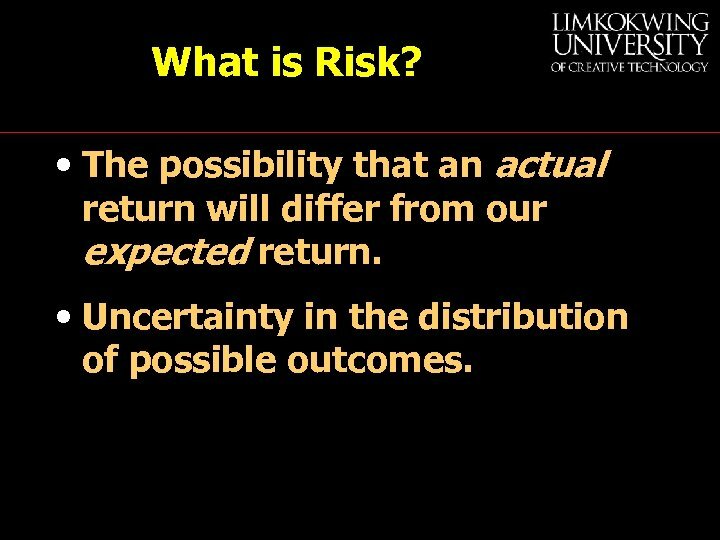 • The possibility that an actual return will differ from our expected return. 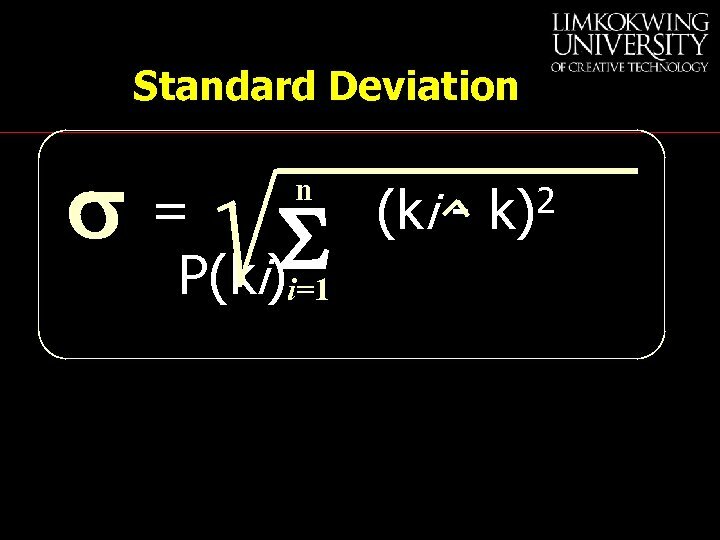 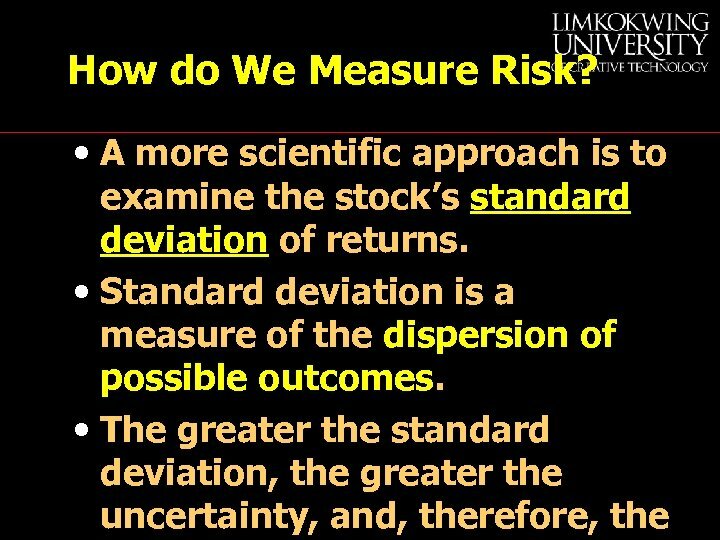 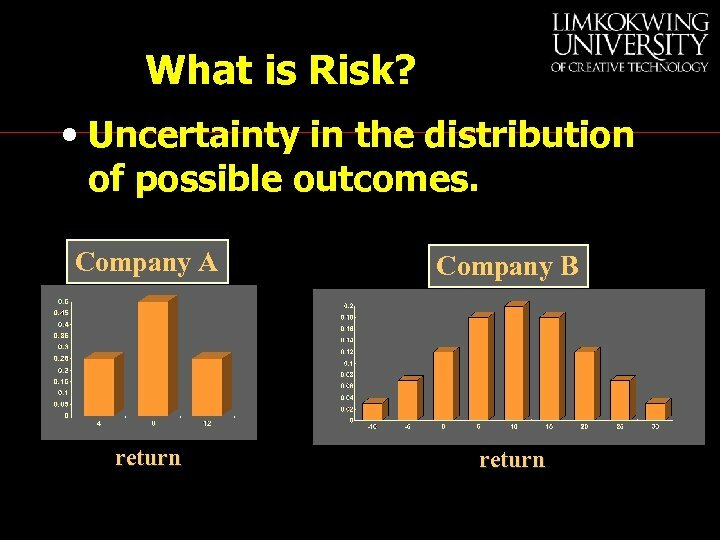 • Uncertainty in the distribution of possible outcomes. 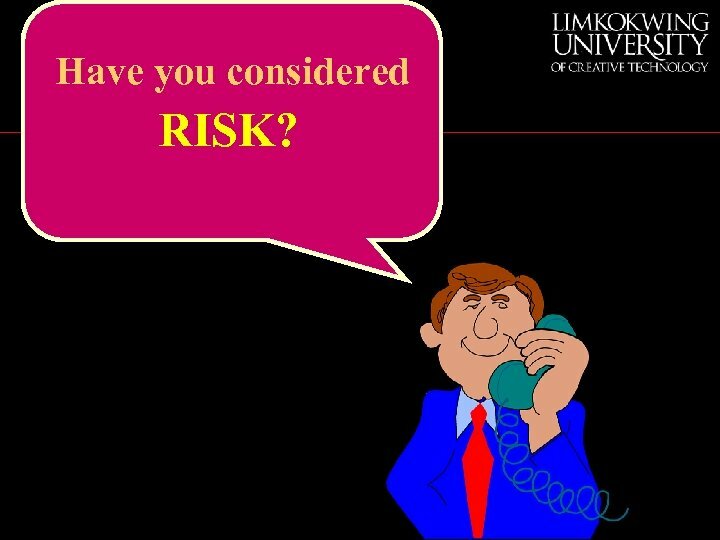 What is Risk? 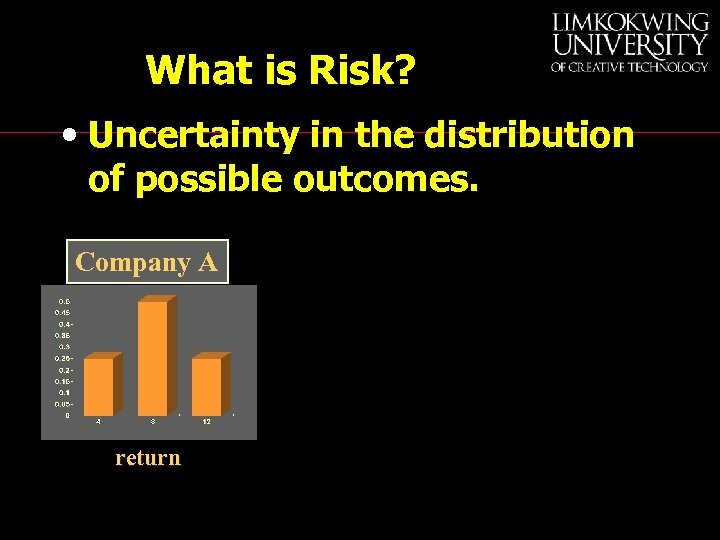 • Uncertainty in the distribution of possible outcomes. 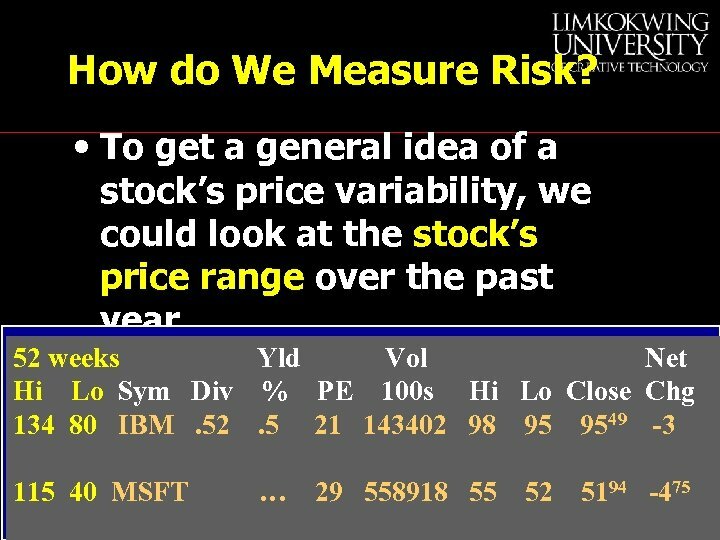 Which stock would you prefer? 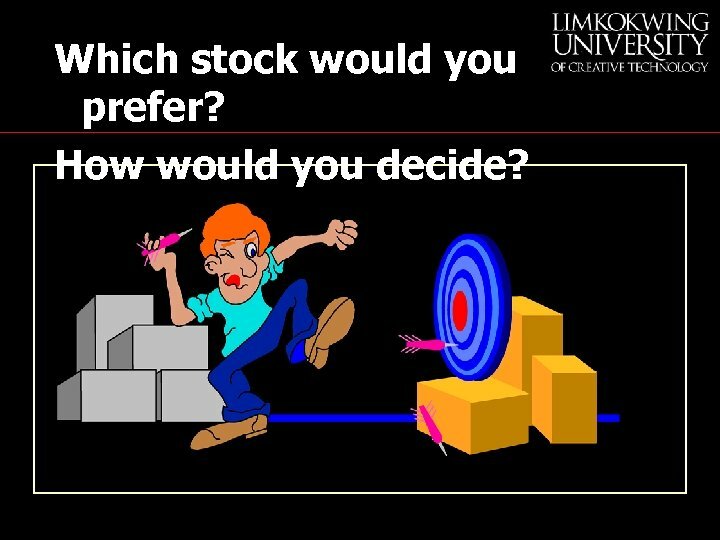 How would you decide?